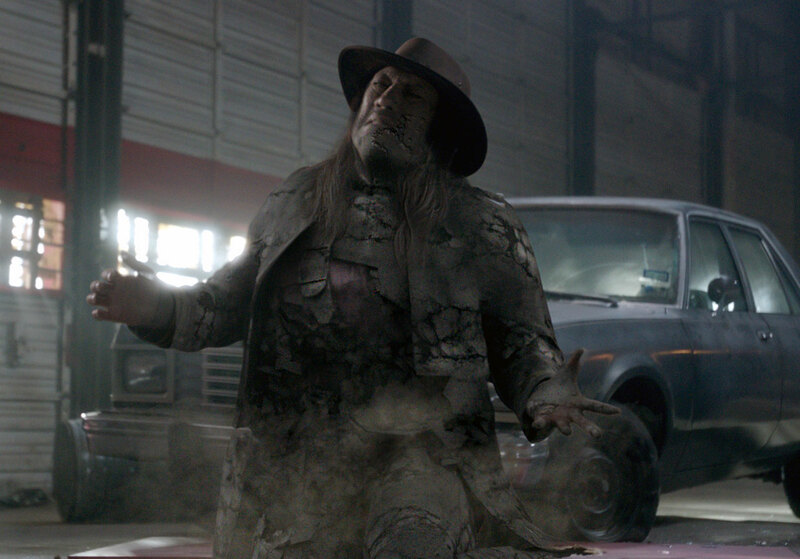 Getting the VFX right for a new tv series based on the Robert Rodriguez-directed cult vampire horror From Dusk Till Dawn is the job of LA based Muse VFX. The company tackle every thing from Culebra transformations, blood splattered scenes and vampire immolations, by using Blackmagic Design’s Fusion Studio and Generation, the multi-user management software, as the backbone for its pipeline. “From Dusk Till Dawn: The Series.” (image: supplied). Muse VFX is owned and run by artists, who operate as a tight team working together to create scenes for both smaller indie features to mega-budget blockbusters from Hollywood. The company relies on being able to customise the their workflow to speed up the process when collaborating. With Fusion, they are able to design an effect and then efficiently repurpose the nodes, macros and elements across the team and project to maintain high quality and consistency from shot to shot. “The combination of good special effects and visual effects always leads to the best results,” said John Gross, founder and Creative Director. Dusting vamps looks a little different than it did in Buffy’s day (image: supplied). “It’s also up to us to tackle the non-practical blood. With horror at its core, blood is a large part of the show’s storytelling. It can be subtle or hit the audience over the head, but its look has to be consistent and authentic throughout the series. “There was attention given to trying to get the color exactly right and Fusion guarantees the blood will be the exact crimson color that we need every time, regardless of the different environments and lighting conditions” added Pienkos. This IS the gore you are looking for (image: supplied). Recently, the team was challenged with a particularly tricky scene that required a CG shot of an eight foot long, two headed snake (image at beginning of article). Star of the series, Eiza González was shot holding a real snake and then the Muse VFX team was charged with replacing its tail with a secondary head. “Doing VFX for half of the snake posed certain challenges because it had to match the lighting and coloring of the real half, down to how light refracted off it’s scales,” explained Pienkos. From Dusk Till Dawn: The Series centers on the story of the Gecko Brothers and expands on the horror film developed by Rodriguez and Quentin Tarantino. It can be seen on Rodriguez’s El Ray Network in the US and on Foxtel in Australia. It’s also available to watch online at Netflix. 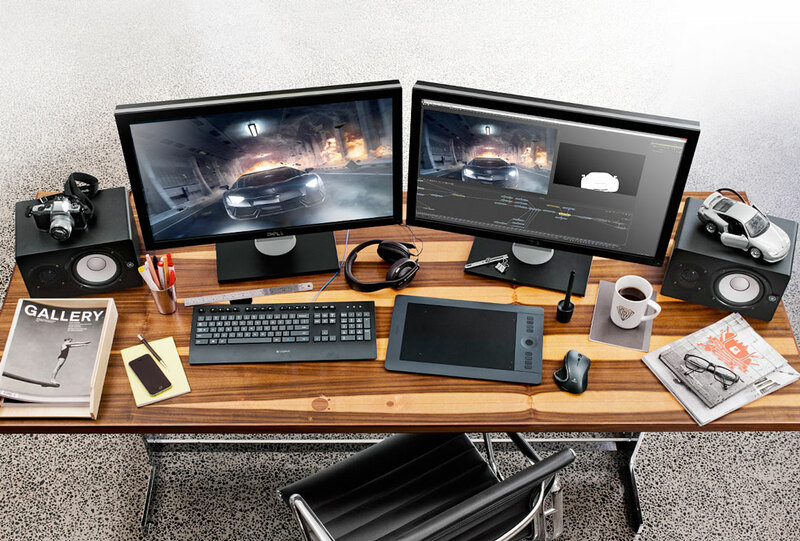 A typical home office setup with Fusion Studio 7 (image: supplied). 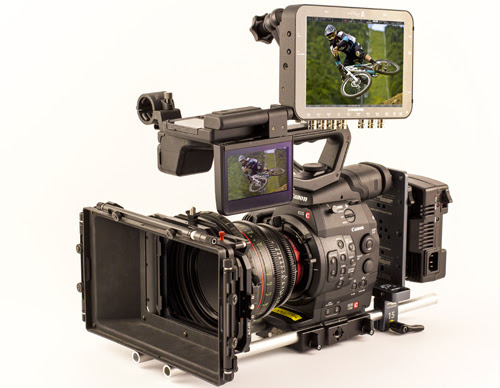 Today Convergent Design has releases a firmware update for the Odyssey7 and Odyssey7Q, which adds features, improves current functions and fixes some previous issues.